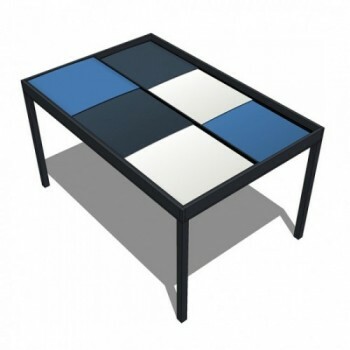 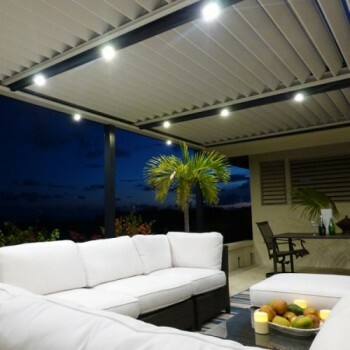 Furnish your new terrace to create your own atmosphere. 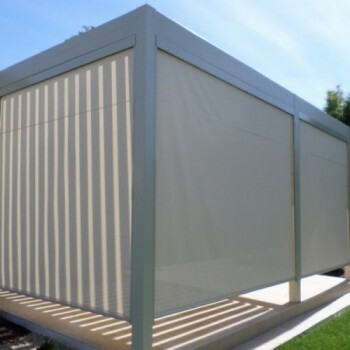 Installed in tunnel on our structures, our Zip blinds allow you to cut the wind, or low sun. 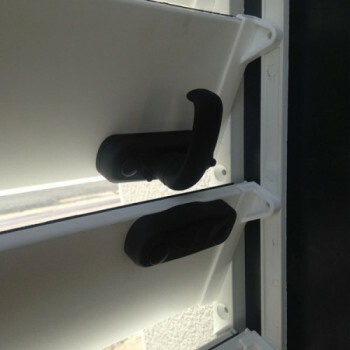 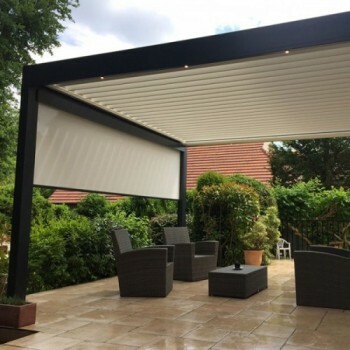 Motorized , our blind are controllable by remote control in order to garantee an ease of use and maximum comfort. 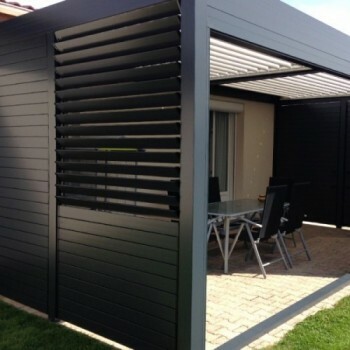 For optimum proctection, offer to your pergola discreet and resistant lateral protection against the wind. 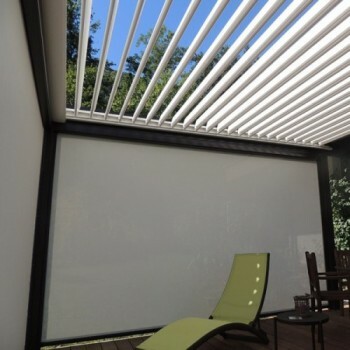 Then you can prolong the use of your pergola and enjoy the 4 seasons. 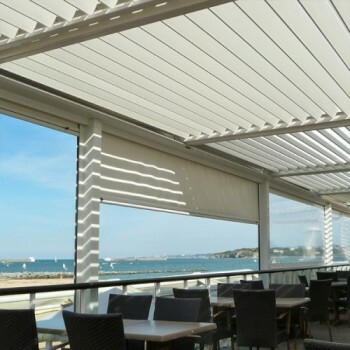 Easy and money saving, the lateral kits Brise Soleil Orientables (BSO) allow to cut the wind, but also obscuring the view, or to protect you from the low sun. 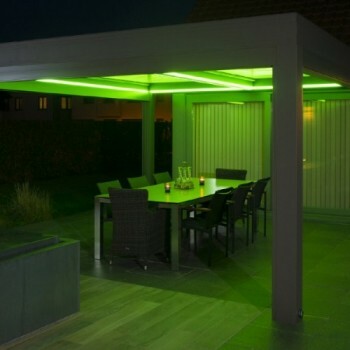 Lighting : create a bright and colorfull atmosphere. 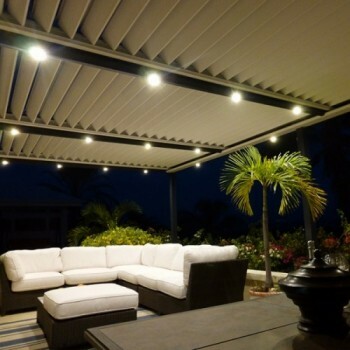 Integrated to the structure, equivalent to a 35w bulb warm white at variable intensity, our LED spotlight are a real lighting at 120°. 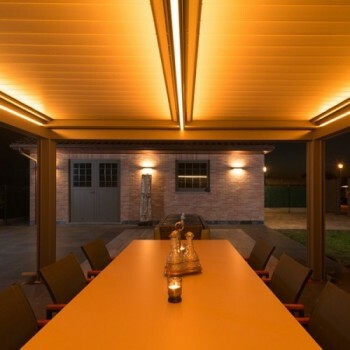 Reason to fully profit of your SOLISYSTEME pergola all the evening. 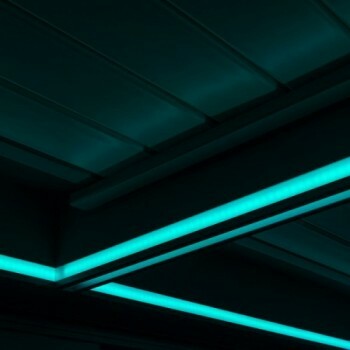 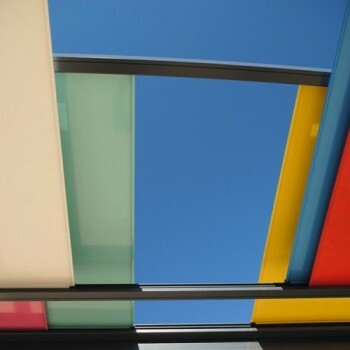 The ribbons strip LED RGB, excusivly adaptable to our ELEGANCE structure will allow you to create a unique atmosphere, warm and colorful. 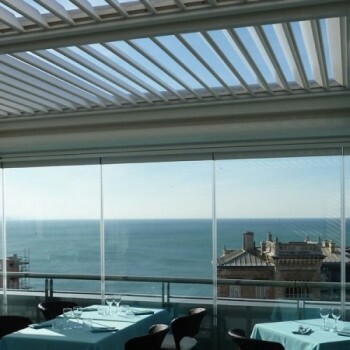 Controllable by remote control, our infrared heaters allow you to heat up the atmosphere under the SOLISYSTEME pergolas. 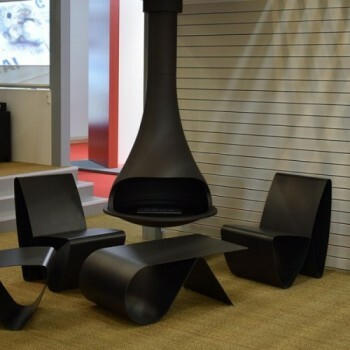 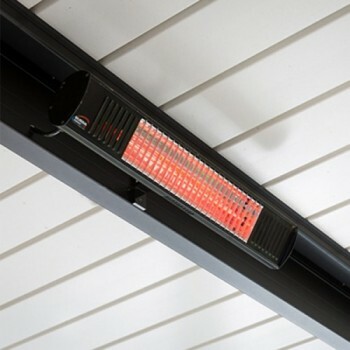 We recommend one heater for 6m² (according to the installation height, and exposure to the wind). 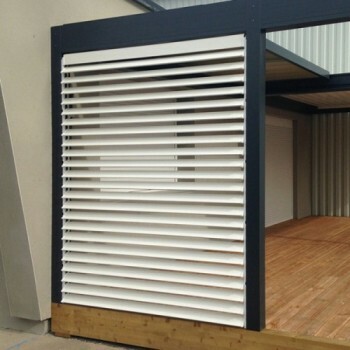 The orientation of the louvers of your garden shed can be done with a simple crank without effort, or with a remote control through a quiet motor. 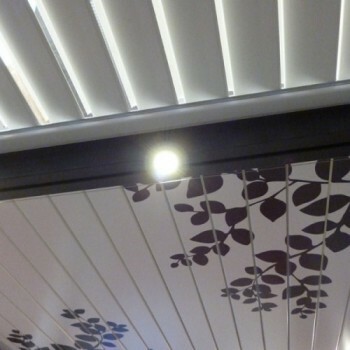 Your pergola with louvers are not sensitive neither rain nor wind. 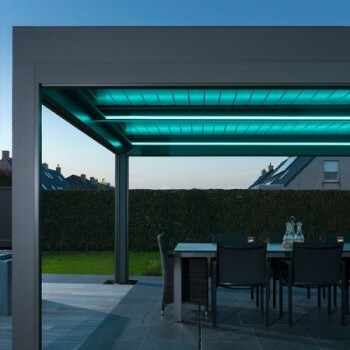 With our sensors rain sensor, wind, frost : the terrace roof system can automatically adjust to the weather conditions to make your mind free and to allow you to enjoy your terrace. 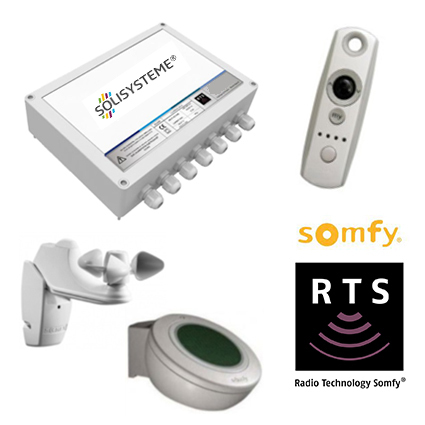 In addition to control your SOLISYSTEME pergola with a radio remote control (SOMFY RTS), control all your accessories (LED lighting, zip screen, heating…) with your smartphone and/or your table through the SOMFY Home Automation TAHOMA box. 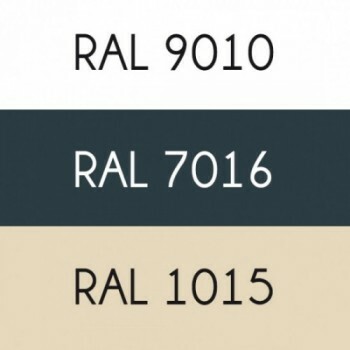 For our REFERENCE structure and our ELEGANCE structure, we propose 6 RAL Matt (Ivory 1015, Anthracite 7016, Grey dust 7037, Black dark 9005, Aluminium white 9006, White 9010) and 9 RAL structured effects / sluch (Ivory 1015, Grey 1019, Satin brown 1247, Anthracite 7016, Grey dust 7037, Earth brown 8028, Black dark 9005, Aluminium white 9006, White 9010). 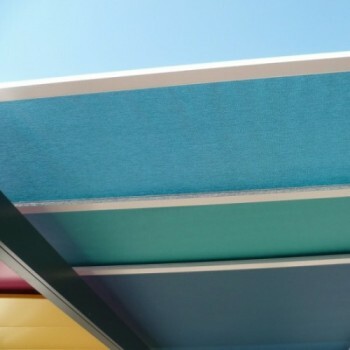 For all our aluminum structures, all the other colors are also available : a large range of colors (RAL and textured paints) are available on request, in order to match perferclty with your exterior. 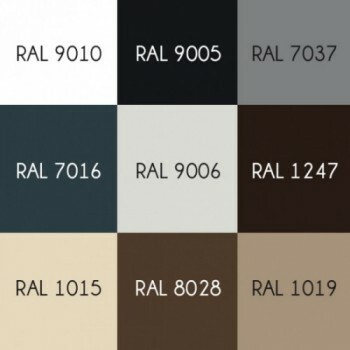 Which color for you pannels/louvers ? 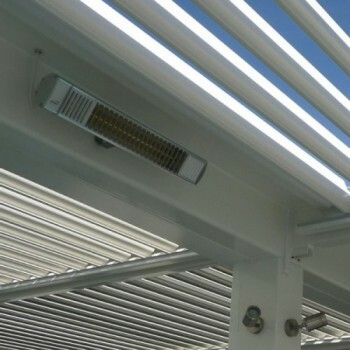 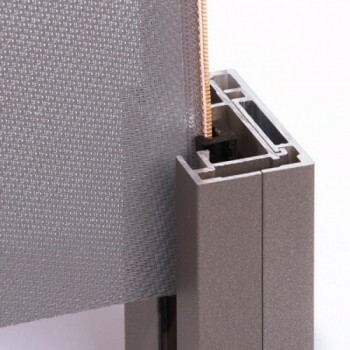 The modules with adjustable louvers are available in Standard colors RAL 9010 White, 7016 Grey and 1015 Ivory. 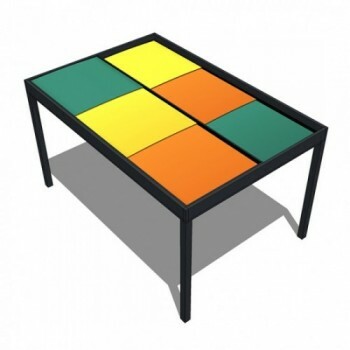 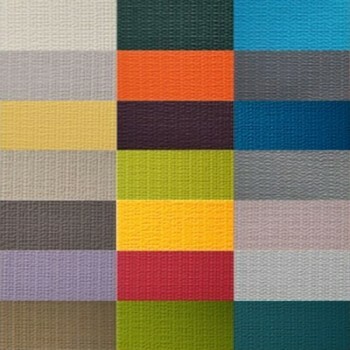 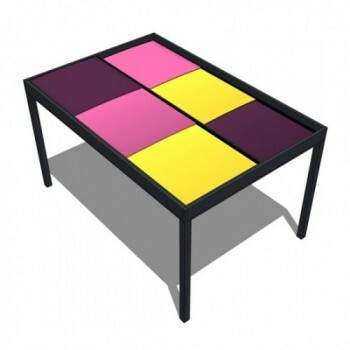 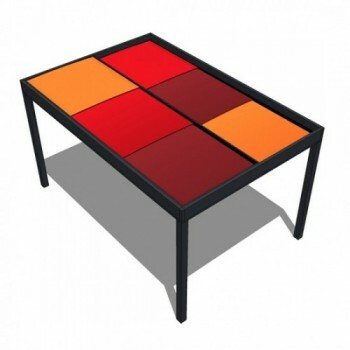 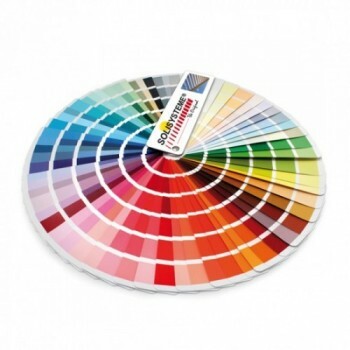 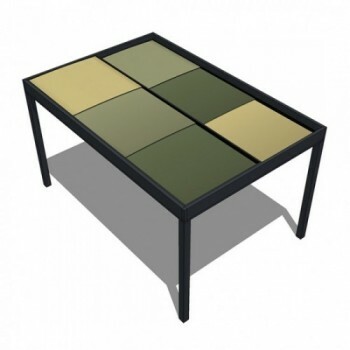 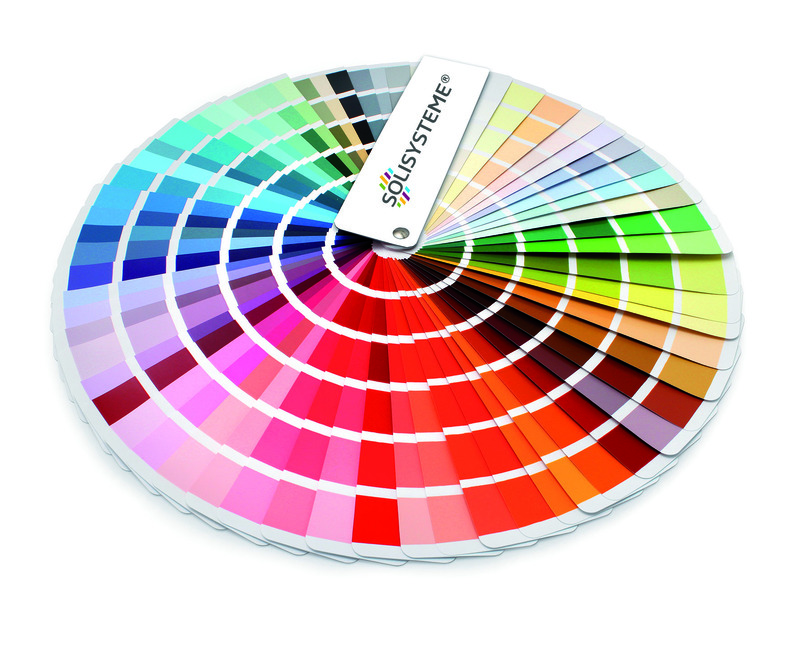 The ARLEQUIN aluminum pannes are available in 22 colors RAL Matt and the canvas pannels in 19 colors. 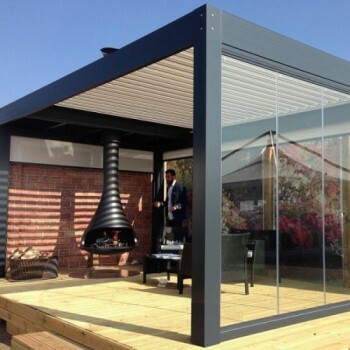 Create a soft and cosy atmosphere under your pergola SOLISYSTEME fitting a fireplace.